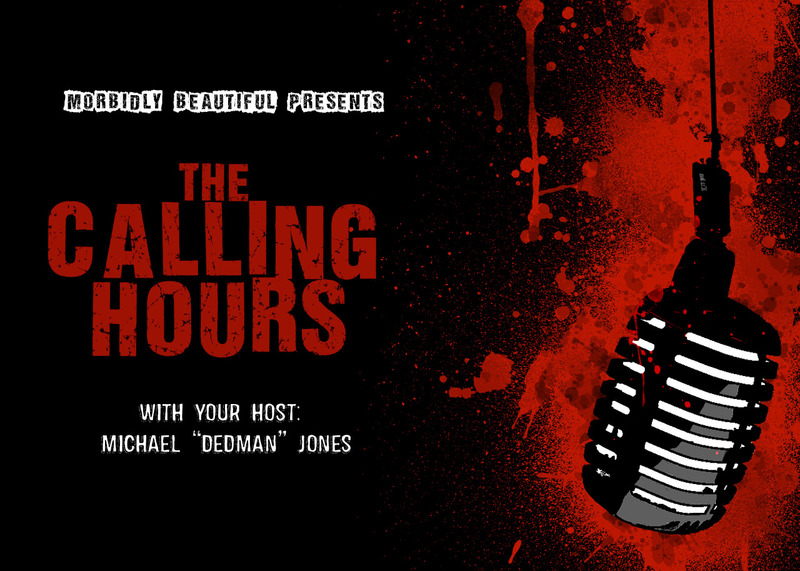 On this episode we are going to have Producer, Actor, Writer, Director, Special FX Artist as well as CEO and Owner of Unearthed Films Stephen Biro! 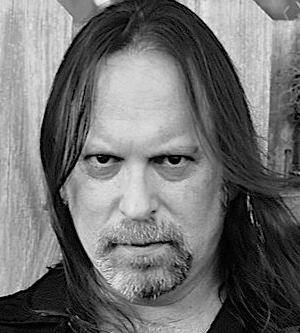 Stephen will be on to discuss a wide variety of things, including his most recent projects (American Guinea Pig: Bouquet of Guts and Gore and Bubba the Redneck Werewolf), the expansion of Unearthed Films in the publishing industry (Unearthed Books) and music (Unearthed Music Group), the cult classic films that have been released by Unearthed Films (The Guinea Pig Series, Black Sun: The Nanking Massacre, Aftermath/Genesis, Vomit Gore Trilogy, Cannibal, Philosophy of a Knife and more) as well as the struggles and triumphs of life and running a company that puts out such extreme films. 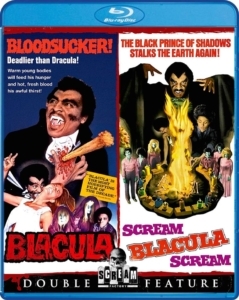 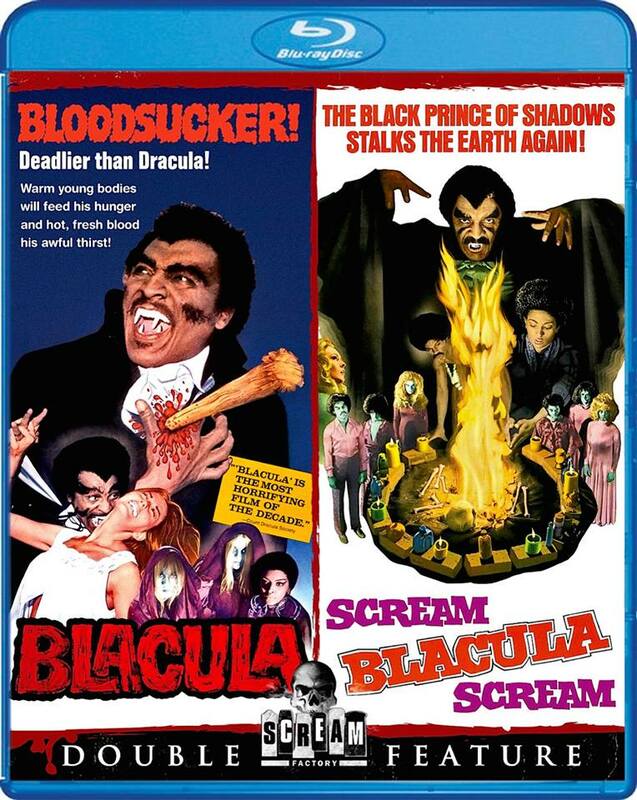 We will be reviewing Scream Factory’s Blu-Ray Release of Blacula as well as Chemical Burn Entertainment’s Dead Walkers: Rise of the 4th Reich. 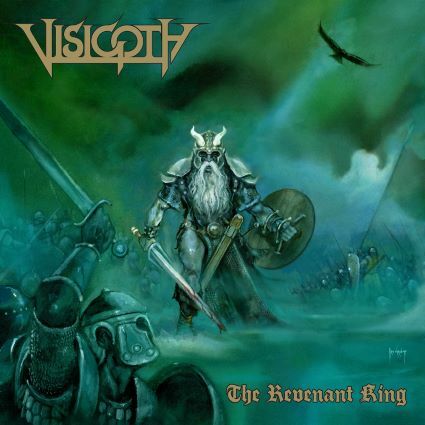 We will also be featuring Visigoth and their most recent CD The Revenant King in our Metal Blade Spotlight!